San Diego, Have You Tried the New Better-for-You Snacks? If San Diego employees look closely, they will see that there are new better-for-you chocolate snacks to be enjoyed. This is good news for employees that enjoy chocolate but stay away because of chocolate’s nutritional value. 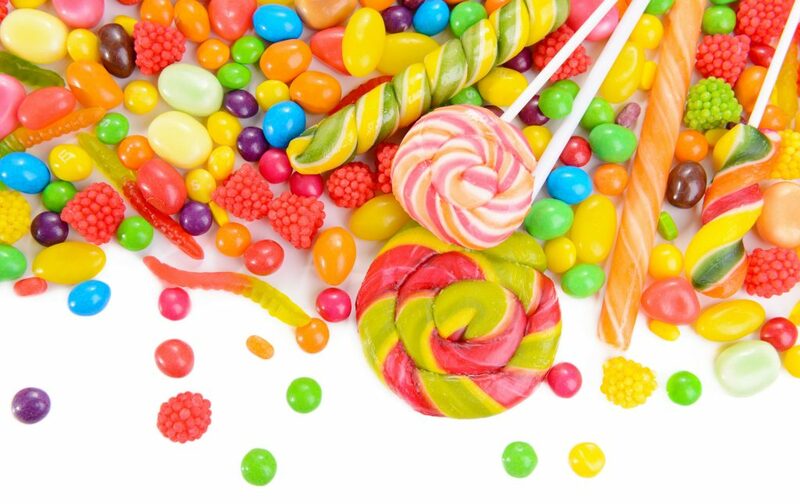 Researchers and analysts have found that consumers prefer better-for-you (BFY) products and are frequently moving away from traditional sweet treats. The chocolate industry has responded by developing a variety of new chocolate snacks such as fruit covered in dark chocolate. For those San Diego employees who don’t like chocolate, there are a lot of new non-chocolate BFY options available. Whether San Diego employees enjoy something with chocolate or something without chocolate, there are three themes that run through all of the types of sweet treats. The amount and type of sugar is the third theme San Diego consumers expect to see. Regular sugar is no longer an acceptable ingredient. Today’s sweet snacks are made with either sweeteners that are low in calories and fructose and are very sweet such as stevia, xylitol, or yacon; or natural sugar based sweeteners like honey, coconut sugar, or maple syrup. Which better-for-you sweet snacks do your employees wish they could find in the break room? Tri-R Coffee & Vending can help create a customized list of snacks and beverages that are both better-for-you and a tasty sweet treat. For an even sweeter treat, offer vending machine snacks and beverages for a lower or zero cost. Call us at (760) 753-1112 more information.